Oundle RFC vs. Wellingborough R.F.C. - 2 February 2019 - U18 Senior Colts - Wellingborough R.F.C. 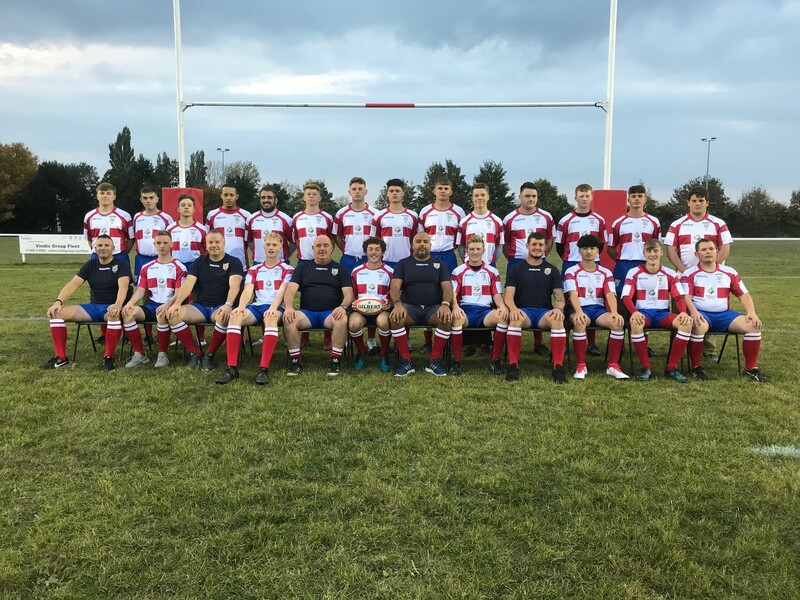 Oundle RFC vs. Wellingborough R.F.C.